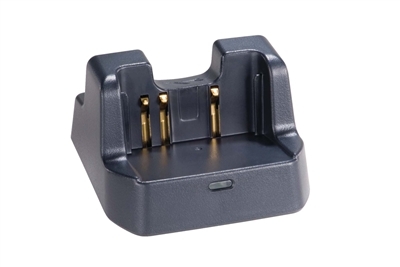 The VAC-20B is the new charging tray for use with Vertex Standard NiCad battery packs used with the VX-160 and VX-400 series Two-Way Radios. The VAC-20B replaces the previous model VAC-10B. This charger is compatible with Vertex Standard NiCad battery packs: FNB-V57, FNB-V94 and FNB-V83. This charger is covered by a one year warranty.